Daisy’s dog bed was looking pretty ratty so I decided to give it an update by sewing a new cover for it. I’ve been wanting to do this for quite sometime since her bed was pretty faded and a dalmatian puppy (whom I won’t mention by name) had chewed hole it. 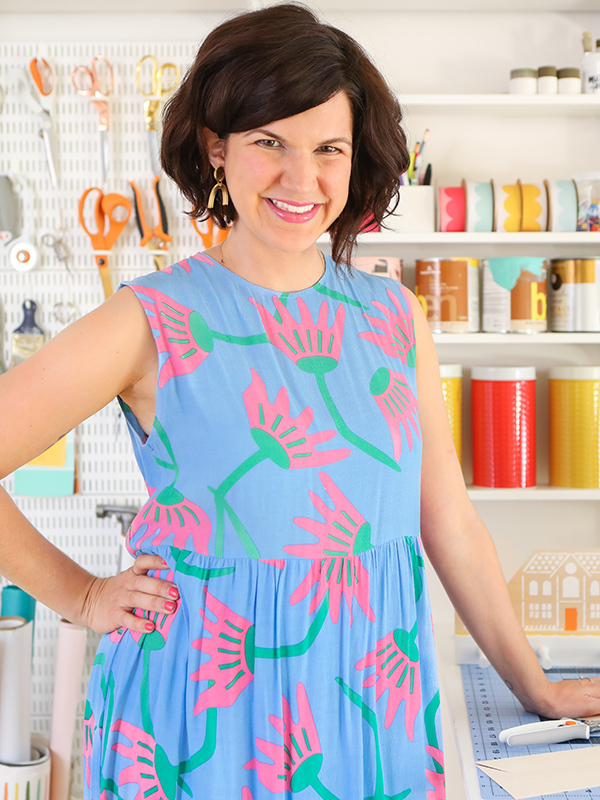 After checking out the home decor fabrics available in the fabric store, I decided to create my own. 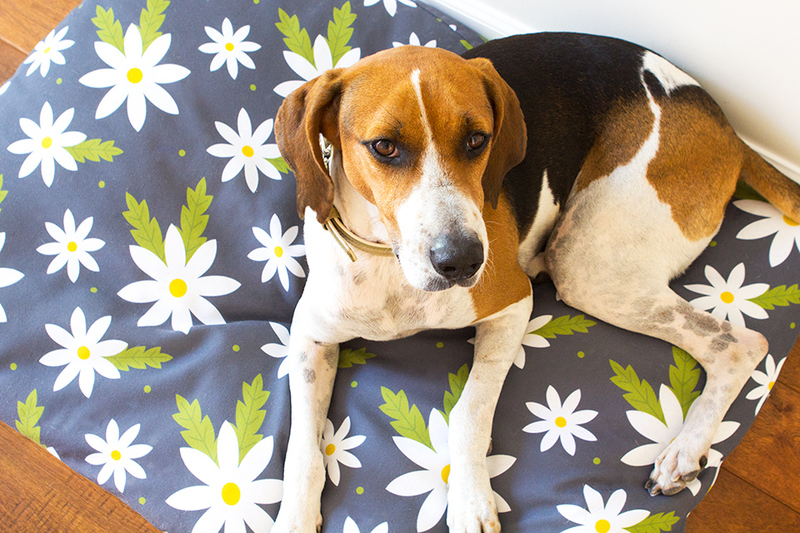 I just loved the way my floral stem pattern looked printed on the fabric for our dining room chairs so I thought it would be fun to do the same for Daisy’s bed. I actually originally intended to use the chair fabric for her bed, but when it arrived I loved it so much I had to put it on the chairs. 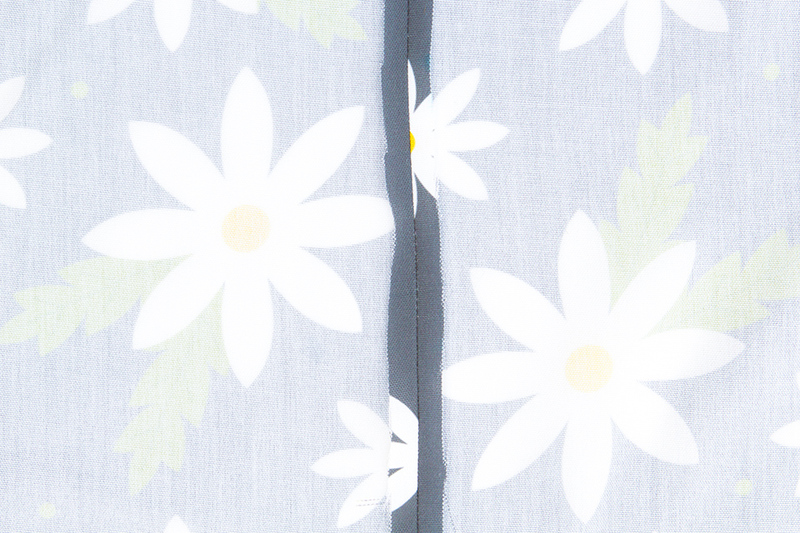 This daisy print is based on one of my free daisy wallpaper downloads I created earlier this year. 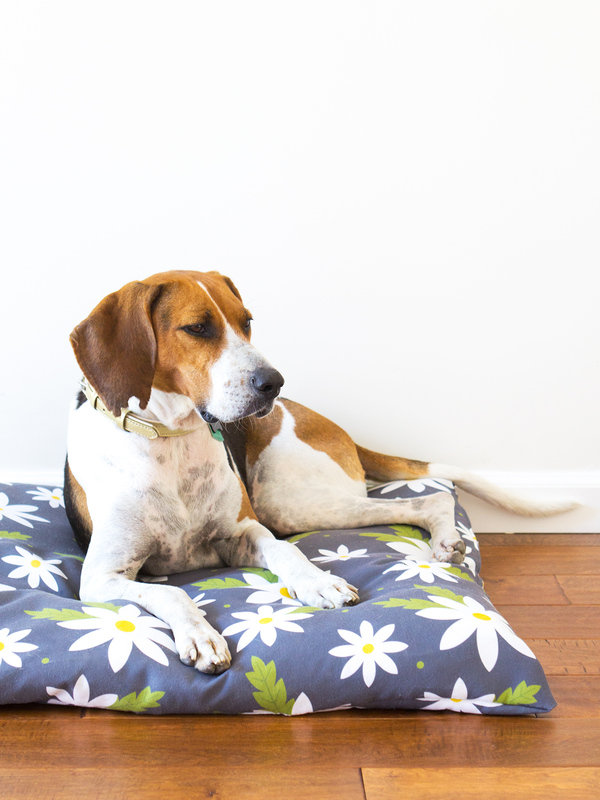 After all, Daisy should lie in a bed of daisies, right? I went with the Zazzle polyester poplin fabric because it’s durable, wrinkle resistent (because who is really going to iron a dog bed), and machine washable. Plus it’s printed using a heat transfer process which means the pattern prints nice and crisp. Wash and dry the fabric. 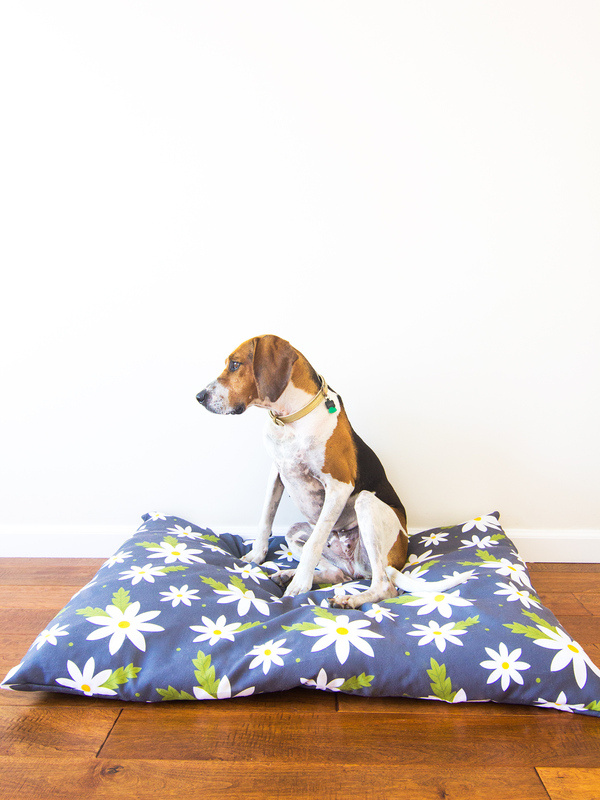 Measure the dog bed insert and add 1″ to both the length and width. Cut 2 pieces of fabric this size. If you are using a 30″ x 40″ insert, like I did, cut 2 pieces each 31″ x 41″. This will allow for a 1/2″ inseam. Place the right sides of the fabric together and pin the short side. 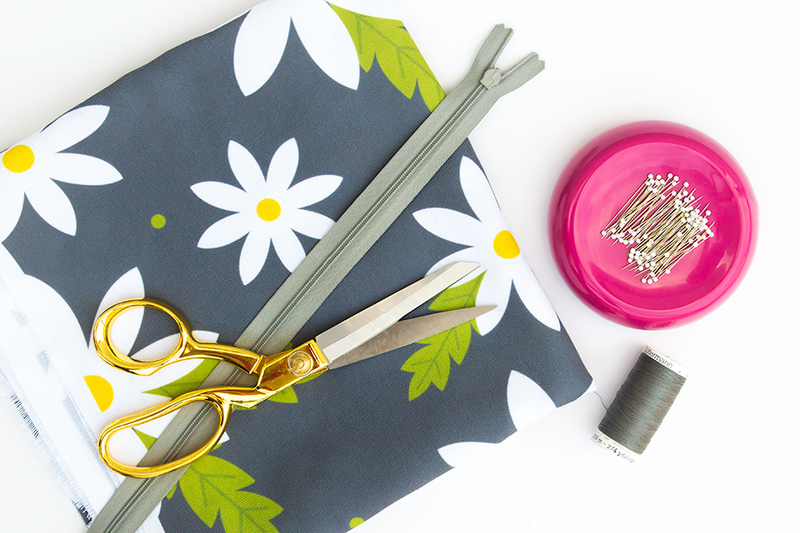 Use a straight stitch to sew together one short side. Press the seam open with a warm iron. 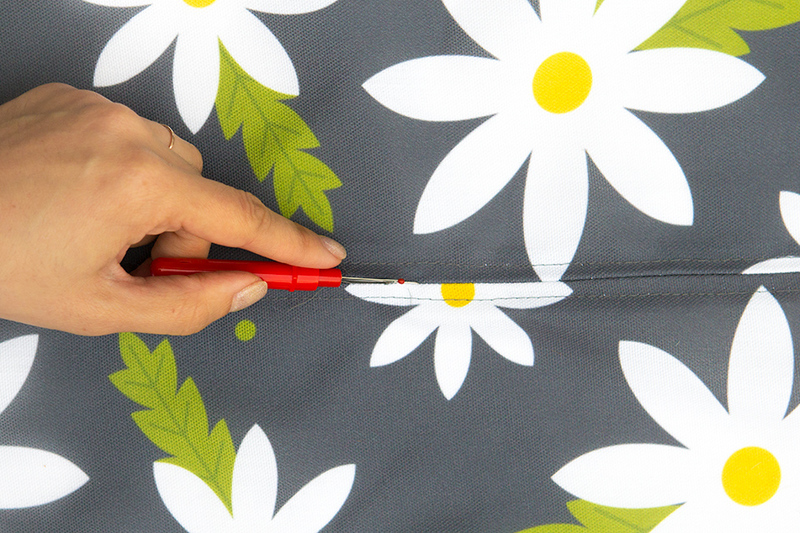 Place your zipper facedown on top of the open seam and pin it into place. Mine looks upside down because I’m using an invisible zipper. If you’re using a regular zipper, make sure the teeth of the zipper are down. 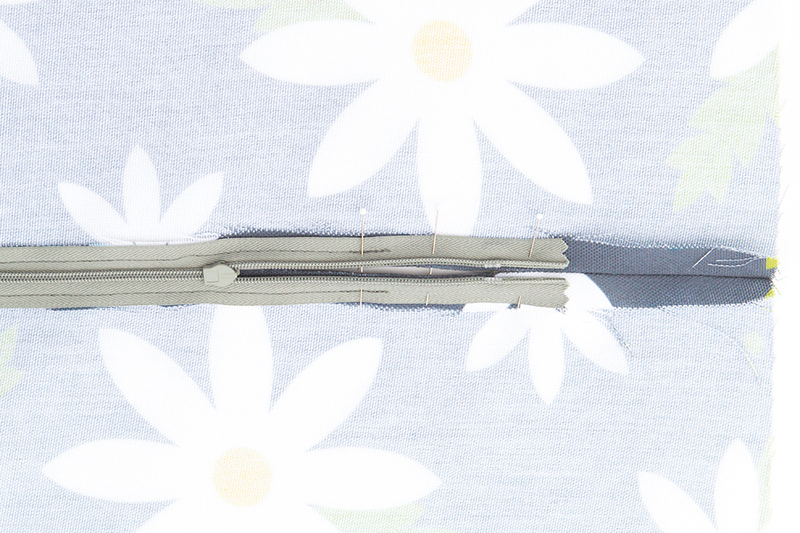 Align the zipper so it’s centered between the left and right sides of the fabric. Using a zipper presser foot, carefully sew along the zipper. When you get close to the zipper pull, stop. Be sure to reenforce your stitches by sewing a few stitches backwards and forwards at the beginning and end. When you get to the end, pivot, sew a few stitches, and pivot again to continue sewing along the other side of the zipper. Carefully unzip the zipper to move the zipper pull down a few inches. Continue sewing all the way around the zipper. Flip the fabric over so the right side is facing up. 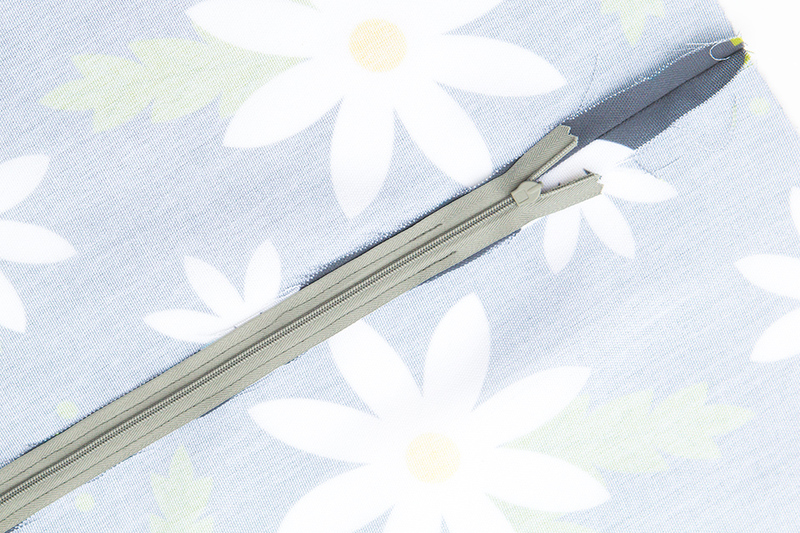 Use the seam ripper to carefully remove a few stitches at a time to expose your zipper. 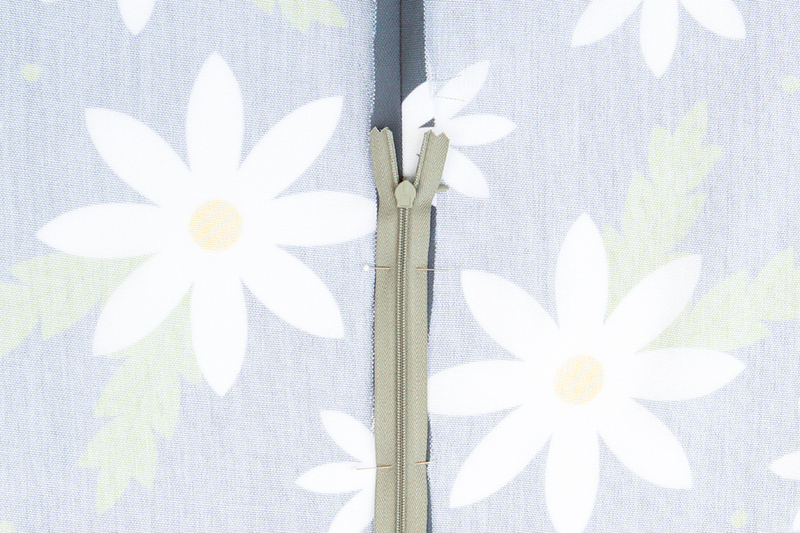 Leave the zipper at least half way open (this is so you can turn it right side out when you’re done sewing). Place the fabric right sides together and pin all the sides. Start close to one end of the zipper and use a straight stitch to sew all the way around the fabric. Flip the cover to the right side is facing out and place the dog bed insert inside. Then just unzip it, remove the cover and wash it when it gets dirty. If you have a serger, I recommend using it to finish the edges. 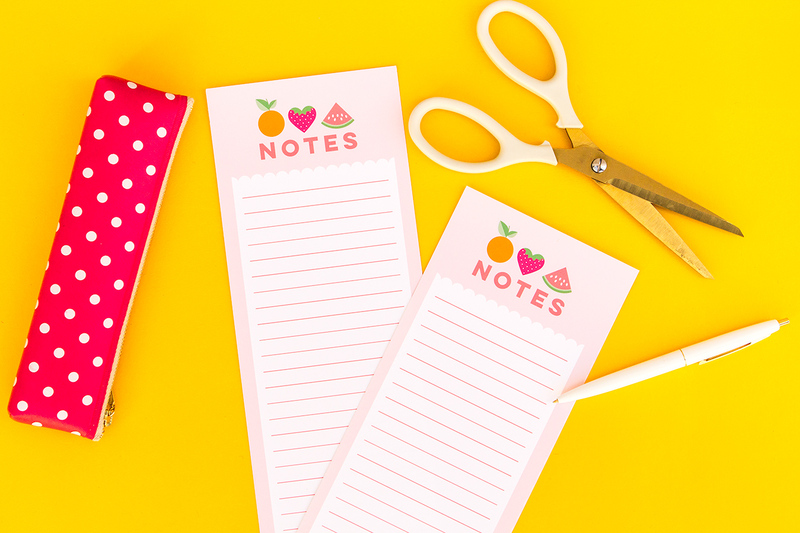 If you don’t have one, you can use an overcast stitch on your sewing machine to finish the edges and prevent it from fraying when it’s washed. Check out my other pet projects, including my mid century modern dog bowl stand! Amy @ Homey Oh My! Ahh yes! I’ve been waiting for this ;) Turned out so pretty, Sarah. Love the pattern you went with, and I love Daisy <3. 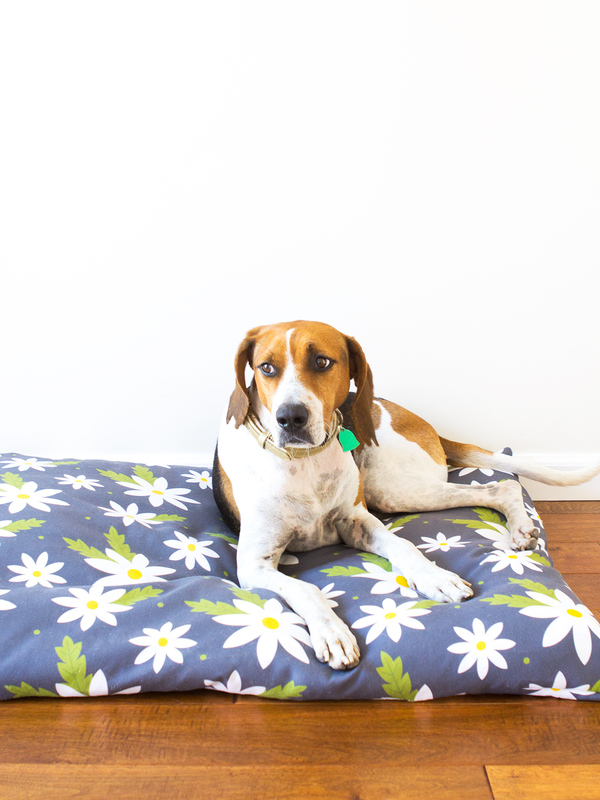 You have one lucky dog with a fine looking bed! Love that fabric, too. I really need to learn how to sew, arent all already made doggy beds so cheesy?? This is awesome!! So one piece of the fabric you cut in half in the middle for the zipper? I was unclear on that, or you make a slit and insert the zipper? The former! I cut on piece of fabric in half to sew in the zipper. Hello- You don’t really say how long the zipper is that you used? The dog bed I need to make a cover for is about 29″ x 21″ and about 3″ high in depth of the pillowish/bed. I think I need to use a fairly long zipper to be able to get this bed in & out when wanting to take out the bed to wash the cover. I’m wondering what size zipper I should use? Perhaps close to one of the sides, so take the 21″ side and get a 17 to 18″ zipper? Wondering what you think?